JoAnn Moore has a passion for helping couples plan their dream wedding celebration and has been described by her peers as a true wedding guru. 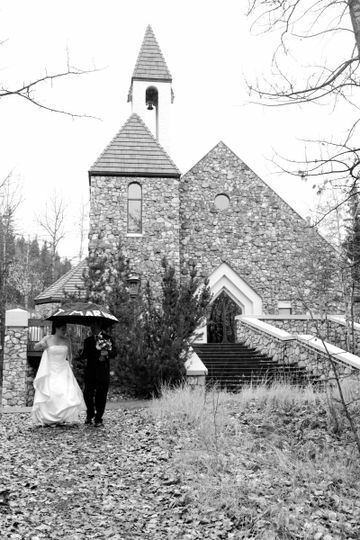 JoAnn strives to bring a couples’ vision to reality in every wedding she plans, and her creativity abounds in any venue; from an elegant western ranch weddings, unique private home weddings, on top of a mountain with epic views, to the over the top luxury weddings that are inspirational, styled to perfection and breathtaking. 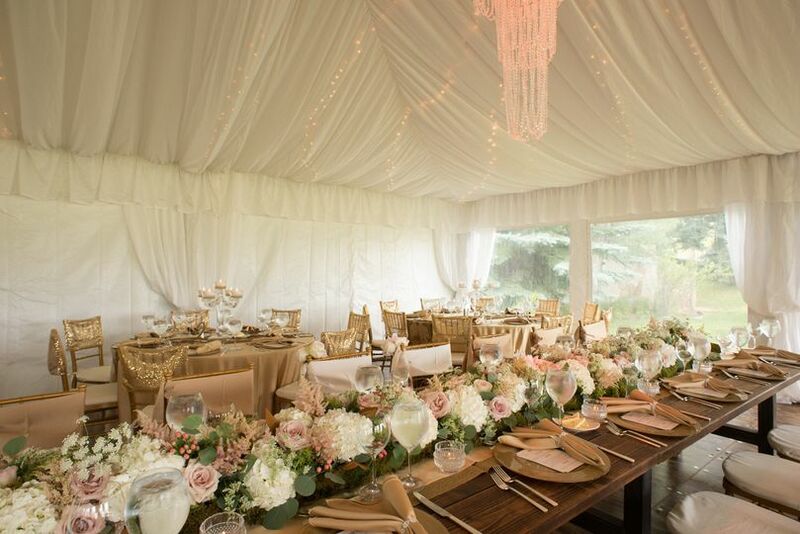 JoAnn’s clients often express that their expectations were surpassed – and guests often state that the wedding was the best they every attended. These testimonials are manifest in the many industry awards JoAnn has obtained. 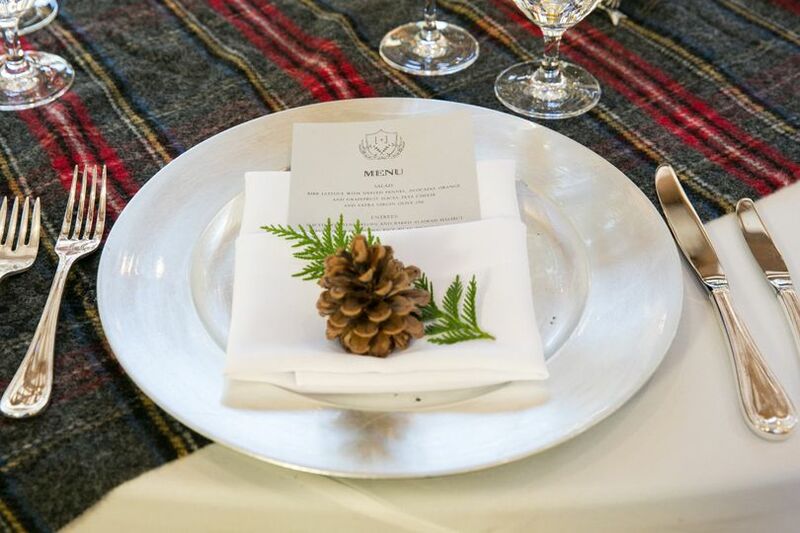 JoAnn Moore Weddings has an extensive network of vendor and event professionals. 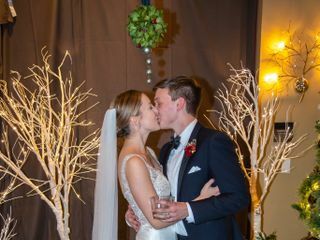 These relationships along with JoAnn’s talent for wedding planning and design helps each client customize their wedding to fit their needs, style and budget, from trend-setting to exquisite. JoAnn likes to express her talent for creating beautiful weddings by saying, “my couples provide the romance and love, and I provide the splendor, joy and fun!” "The perfect combination of Classy and Fun!" JoAnn has earned the title of Master Wedding Planner through ABC, one of only 70 in the world with this title. 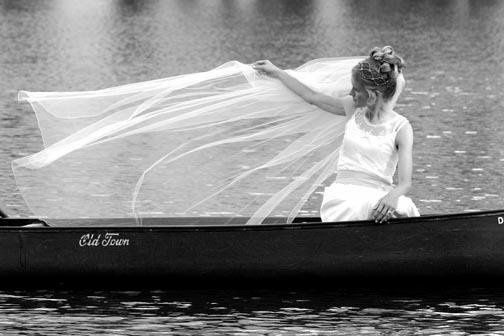 She also achieved Certified Professional Wedding Consultant with ACPWC, and is a Green Certified Wedding Planner. She is a frequent guest speaker at many industry related conferences and events. She's an author, with her newly published book, "Laughing All the Way to the Altar!" JoAnn made this event everything I hoped it would be! She knew exactly what to do. I had a blast at the event and don’t even worry about a thing. JoAnn and Mindy took care of everything! 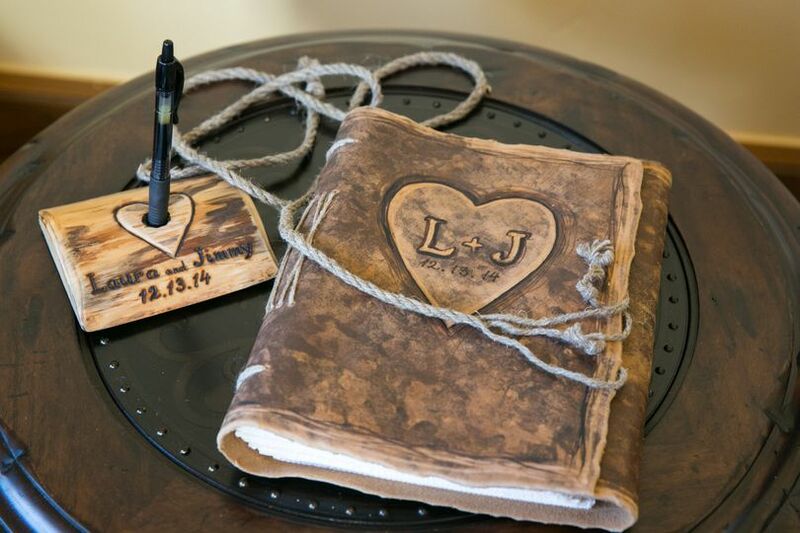 Joann and Mindy went above and beyond in every aspect of planning our wedding. 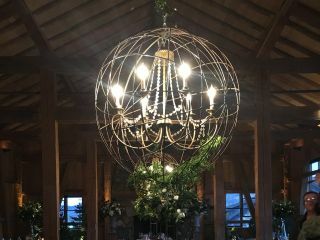 Joann was able to take my abstract ideas and transform them into an incredible event that our friends and family will be talking about for years to come! This team is passionate about creating magical moments for guests, family, and, most importantly, the couple!! JoAnn and Mindy were the absolute best!! 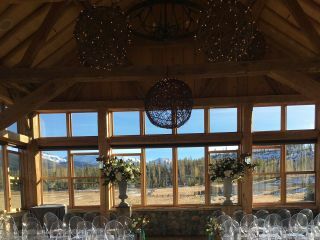 We had a very difficult mountain-side wedding that needed to be planned while we tended to our professional lives in Chicago and despite the hundreds of moving parts and nightmare logisticals to figure out the wedding went off WITHOUT A SNAG!! Not only that but JoAnn and Mindy literally absorbed all the vendor drama (if there was any) so that we could focus on each other on our amazing day! Going wayyy above and beyond JoAnn would take phone calls from us at all hours any day of the week and listen to our concerns that kept us up only to take care of our stress and anxiety within minutes! She was not just a planner but wore many hats including one of a counselor, an innovator, and a friend! JoAnn and Mindy were beyond incredible and if you need a planner to help with a difficult wedding from a far or just need someone who is a friend with decades of experience call JoAnn and Mindy...worth every cent!! Thanks Guys!!! Working with JoAnn and Mindy at Mountains and Meadows is always a pleasure. At each and every event, I witness them go above and beyond, to make sure that all of their clients expectations are surpassed. 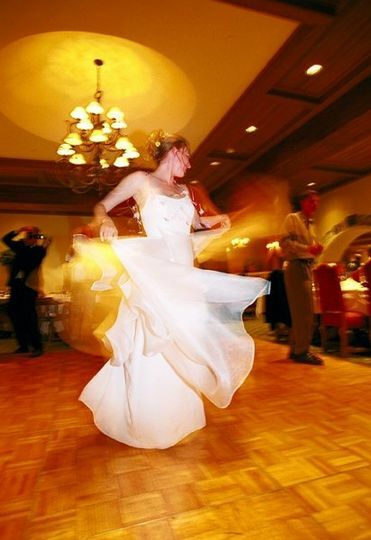 If there is a blizzard, a damaged cake or wine spilled on the wedding dress they have six back up plans in place. 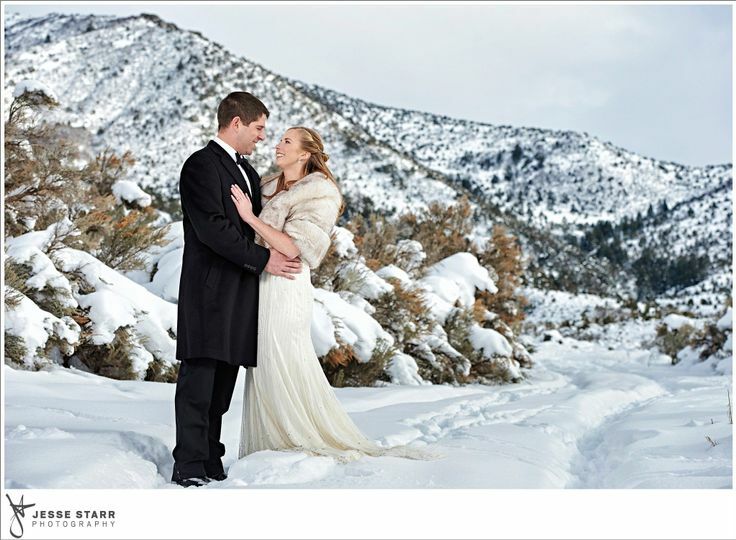 As a busy photography in Colorado, working with the M&M team makes my job easier. 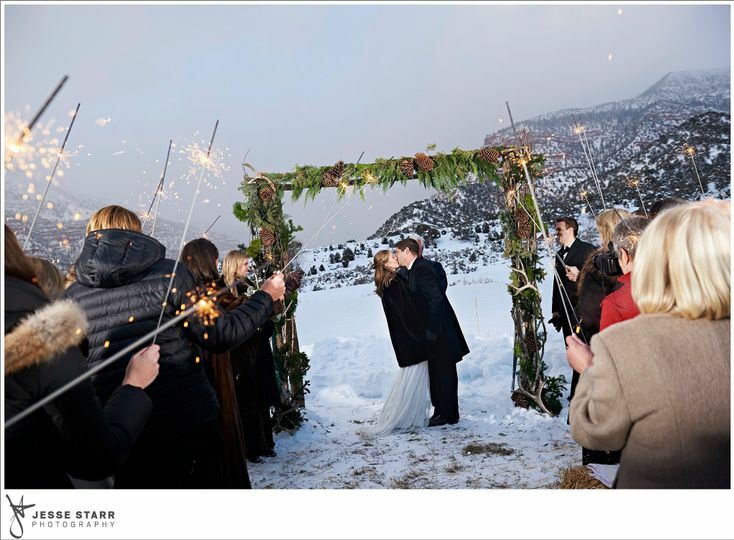 The weddings go according to time and the ceremony and reception are flawless. Some how JoAnn and Mindy do it all with tons on energy and a big smile! Great work ladies! 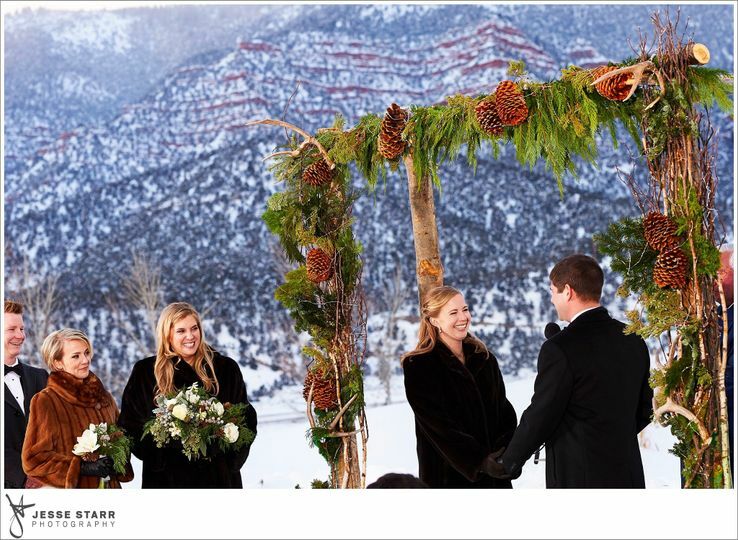 JoAnn with Mountain & Meadows, Wedding and Events is one, if not the very best wedding coordinator in Colorado. 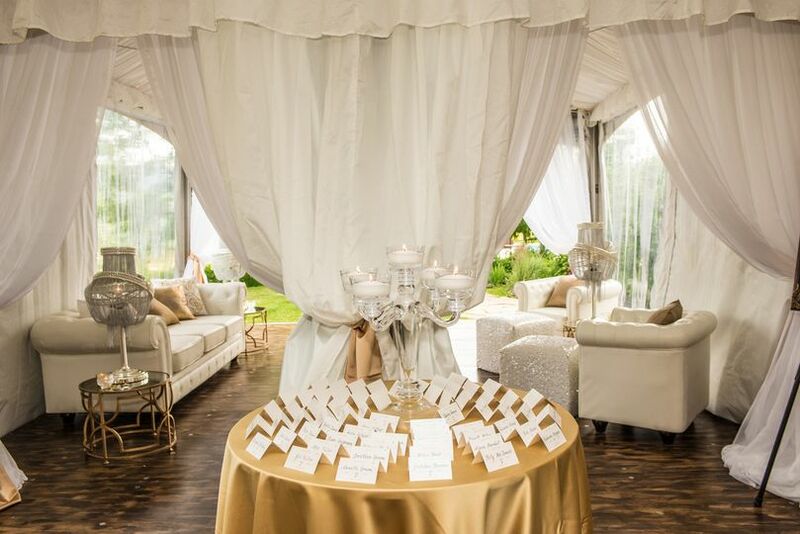 Joann takes control of her events and guides them along working with vendors to make sure the brides vision of her wedding day celebration is reached. She is always calm on what could be a very stressful day. She is a pleasure to work with and her organizational skills are excellent. 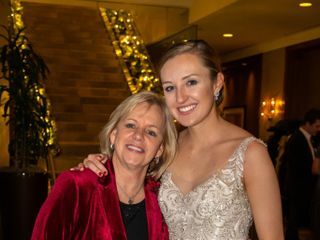 JoAnn just goes the extra mile for her brides and vendors.I couldn&apos;t recommend her enough. 8AM to 5PM Monday through Friday (MST) and by appointment.